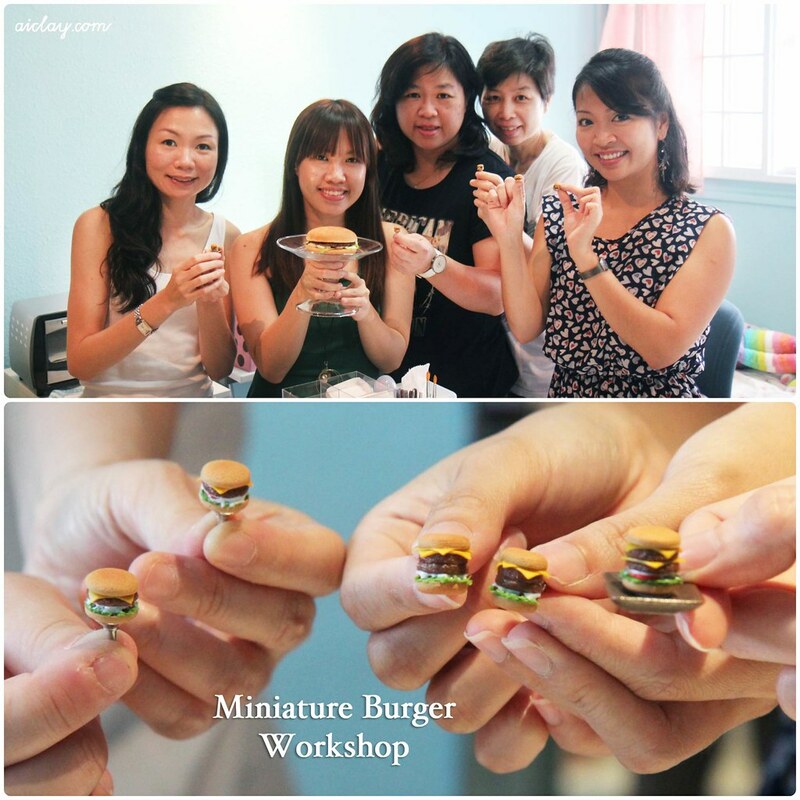 Last Saturday, 4 ladies trooped down to my home studio for a cozy workshop where we made little burgers into adorable phone accessories and earrings. I must really say I was utterly impressed with their final works, it was hard to believe it was the first time most of them were working with polymer clay. Awesome job ladies! All that time perfecting the crispy lettuce and juicy meats was worth it. Check out the double meat and cheese layers on this heck of a burger! I would love to chomp down on one of these in real life heh heh. We are approaching the end of October all too quickly! With just 7 weeks to go before my much-anticipated Christmas vacation, I've managed to squeeze in one more workshop for November. 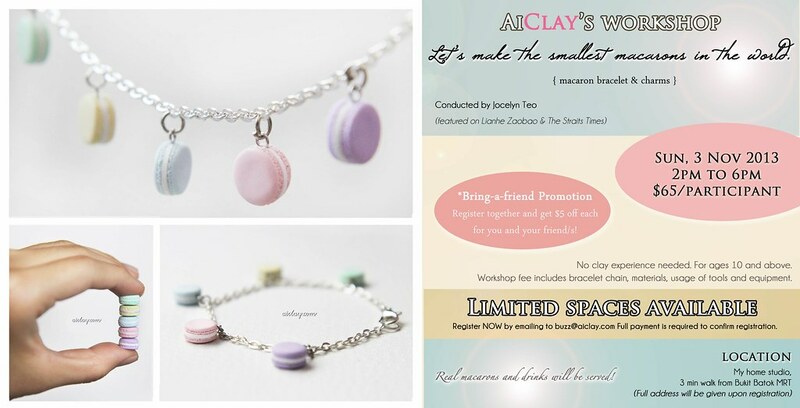 We'll be making miniature macarons, all details in poster below! 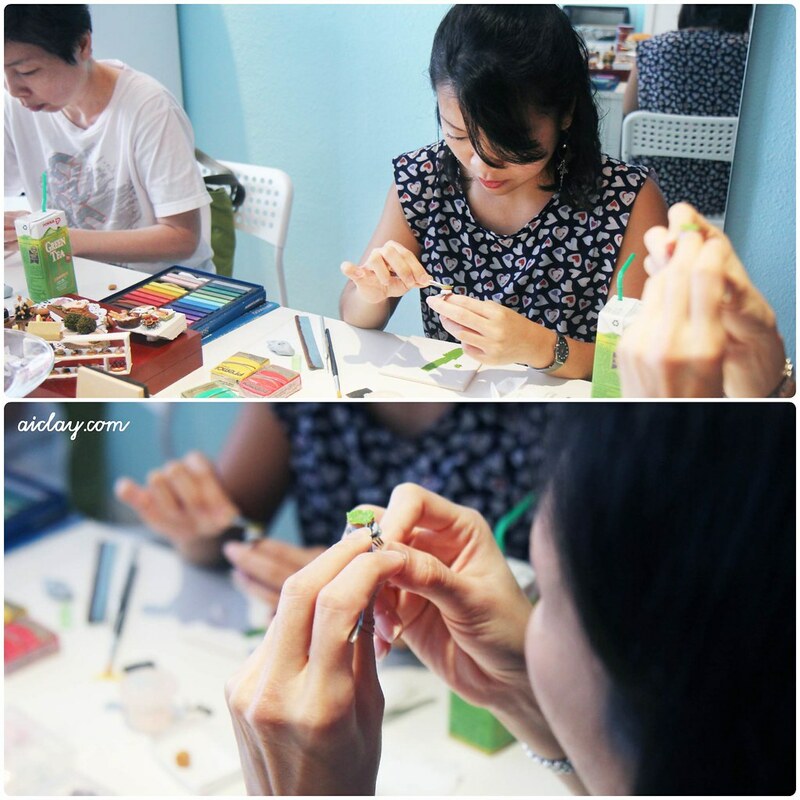 This just might be the last home studio workshop for 2013, so don't miss out! It will be lovely to receive a handmade macaron bracelet as a Christmas present, with all personalised colours for the macaroons. Come join us? 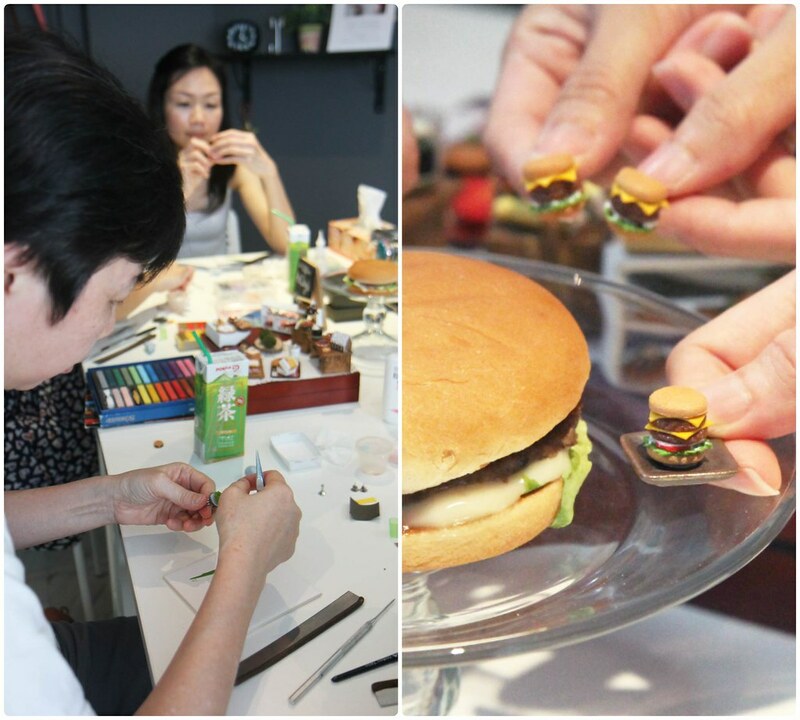 P.S Macarons has always proved to be a hot favourite workshop, so register early by emailing me at buzz@aiclay.com! Perfectos como siempre superan la realidad.